Adriaen Brouwer was an Antwerp painter of genre, often tavern, scenes. He died young after a short, brilliant but dissipated career. Susan J. Barnes, Nora de Poorter, Oliver Millar, Horst Vey, Van Dyck. 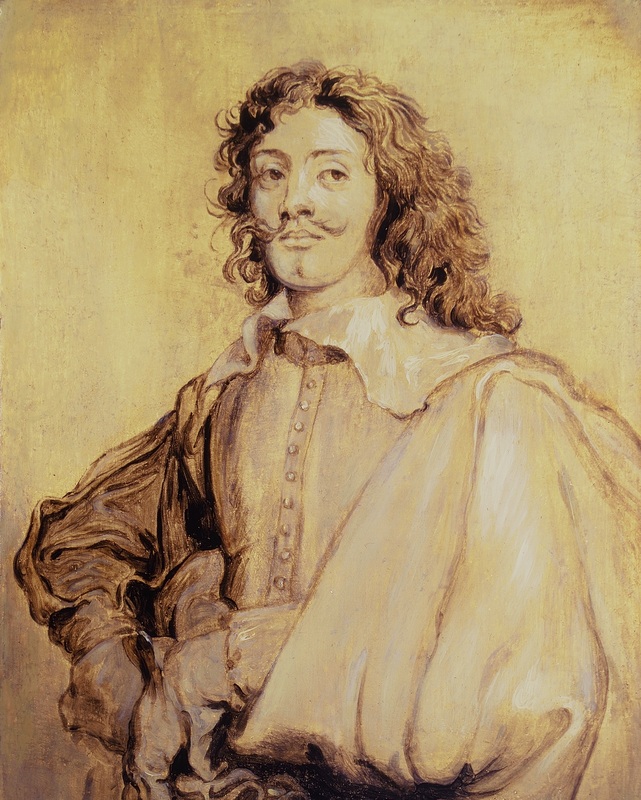 A Complete Catalogue of the Paintings, Yale University Press, 2004, p. 366, as a copy after Van Dyck.